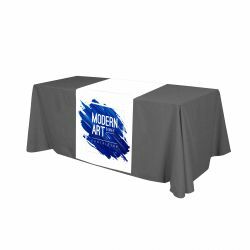 When setting-up a booth or stall at a tradeshow, you need to make a good first impression—and that starts with the table itself. 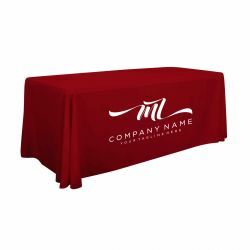 Our customized trade show table covers can help display a company’s identity by keeping their brand front and center; keeping them steps ahead of the competition. 777 Sign is dedicated to using the highest quality materials and technologies to help you fulfill your large print orders—because your business is our business. 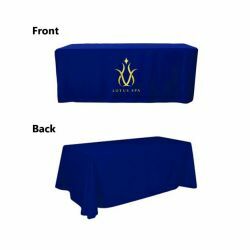 Please keep in mind we have standard turnaround of 2-3 business days. Please don’t hesitate to contact us with any inquiries at info@777sign.com, or by giving us a call at (702) 754-6360.